Ok sir, will get on it right away. Would it be okay if we release it an hour? Would your highness be happy if we do that?!? Couldn't resist! The nerve of some posters demanding things is devilishly sick! Btw, there is no wifi issue for me on my MI 8. Thank you so much EU team as it feels to me that this is a *COMPLETE* ROM with all the features that I use seems to work very well, to put it mildly! Kudos for an amazing ROM! Special thank you for making the LTE/UMTS auto (PRL) as the signal seemed to have improved a lot. Does anyone Can give me a valido mi account to unlock the BL? Mine i have to wait 360 hrs. You can Enable Show on lock Screen in Quick Ball setting. Great update for me, thanks DEVs for your free work!! After some tests on my Mi Max 3 - 6GB/128GB - . ... First issue , known since rom 8.12.20 is the google assistant. Wants setup the phone for first time. Can´t stop this with any trick. Comes temporary again and again. Second issue was the delay after closiing a app for back to homescreen. Time is 2sec. This not happened in 8.12.27. The battery drain is much more better than in 8.12.27. I confirm this issue. It's really has annoyed me since i'm on the roms with android 9. Using other customs launchers - delay. Backing to my homescreen from the gallery in full mode - delay. Alright then, what should I do to reproduce? Which apps are you getting this issue on? And please, a favor, I would like it to be reported in a few days if the rotation continues to fail. Can you share the font name ? Thank you ! with the latest update the fingerprint sensor works very slowly. In pocophone f1, since 8.12.27 unable to import mtz theme files. Hope this gets fixed. 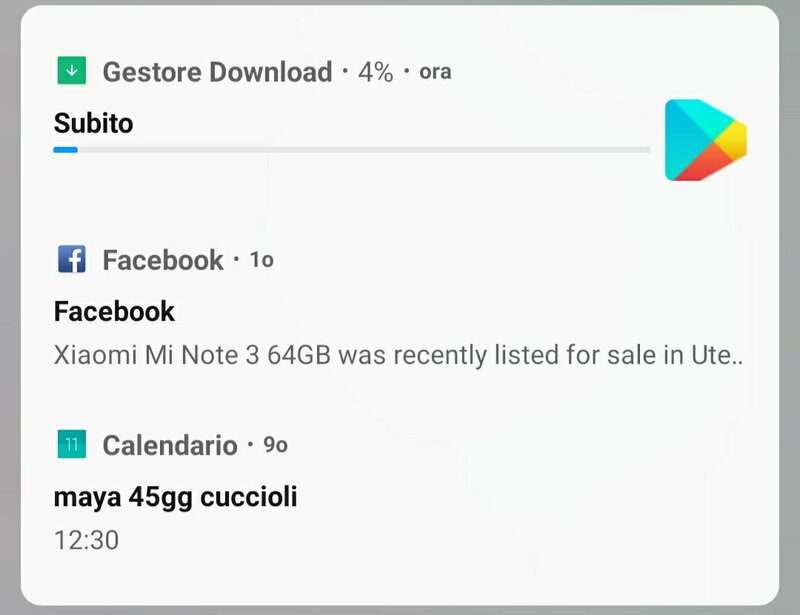 anyone can confirm, AOD work in Mi8 ? I have issues in 9.1.3 and 9.1.10 nothing happen, just black no clock. Note 6 Pro is still delayed. Will there be a 9.1.10 release. Thanks. I have same problem of app icon size too. Sometimes the app icon size is bigger in theme. What kind of garbage with the firmware ?? Can I calmly upgrade twrp to 1227 and then install the firmware for 10.01 ?? ?